With every Veryfi account (subscription) you will receive your very own _______@veryfi.cc email address. You can use this email address to forward your bills & receipts to or even setup automatic send to in the billers e-receipt portal. This bill fetch setup can also be used with other provides you already use like Verizon, AT&T, PG&E, Home Depot, Lowe’s, Bunnings, Amazon, eBay etc. 2. In the header press “Settings” then navigate to “Paperless Billing”. 3. Activate “EcoBill”. That’s Comcast’s name for paperless billing. 4. Now press “Edit” where it says Secondary user and enter your _______@veryfi.cc email address and hit Save button. If Comcast wants to Verify the email address change then this is ok. They will send to Veryfi a confirmation email with a link which you need to click as a form of change authorization. 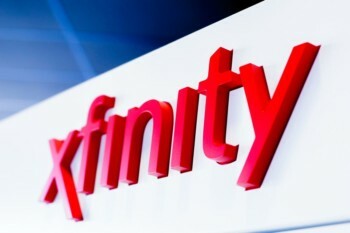 To find this email you can (a) login to your Veryfi account on the web here https://hub.veryfi.com/documents/ and you should see the email from Comcast Xfinity or (b) login to the email account you used to register with Veryfi (this is your own persona or business one) and see the Comcast Xfinity there too. Click the link they sent and you are all set. Done. 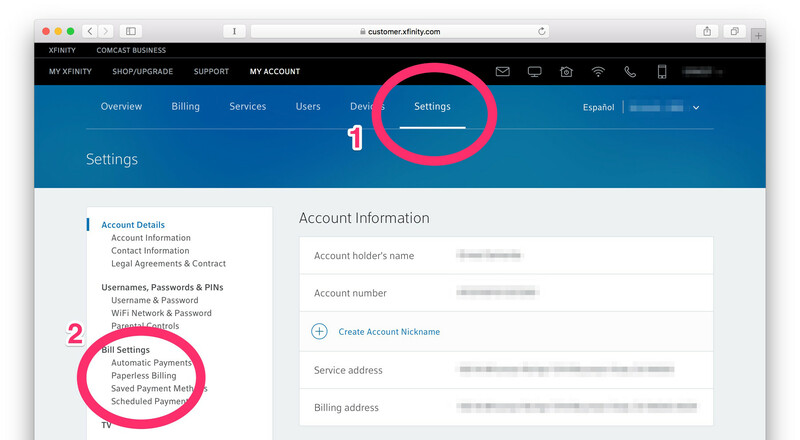 If you don’t want to make changes to you Comcast Xfinity account, you can also setup Filters inside Gmail which Forward those Comcast Xfinity emails to Veryfi automatically. This may be more convenient for some and the Veryfi Engine will be ok with this too. If you experience any problem or need help setting this up, then please reach out to support@veryfi.com ~ we are here for you and enjoy learning from your experience. Say hello.